Swing doors with hinges are still popular in Australia, but cavity sliding door systems are gaining traction in urban residential areas where space is limited. When door clearance is an issue and when someone in the family has difficulty moving around, a cavity slider is the architect’s choice. What more do you need to know about cavity sliders before sealing the deal with a local contractor? Read on to find out. Finding a company with an extensive product range is the first step to having an alternative divider and entryway. While browsing catalogs, you will realize that there is more than one version of this type of door. High-quality sliding doors come in standard and custom sizes. Usually, cavity sliders are metal doors, but wooden doors are available as well. The biggest attraction for these doors is the improved accessibility coupled with a more streamlined look. 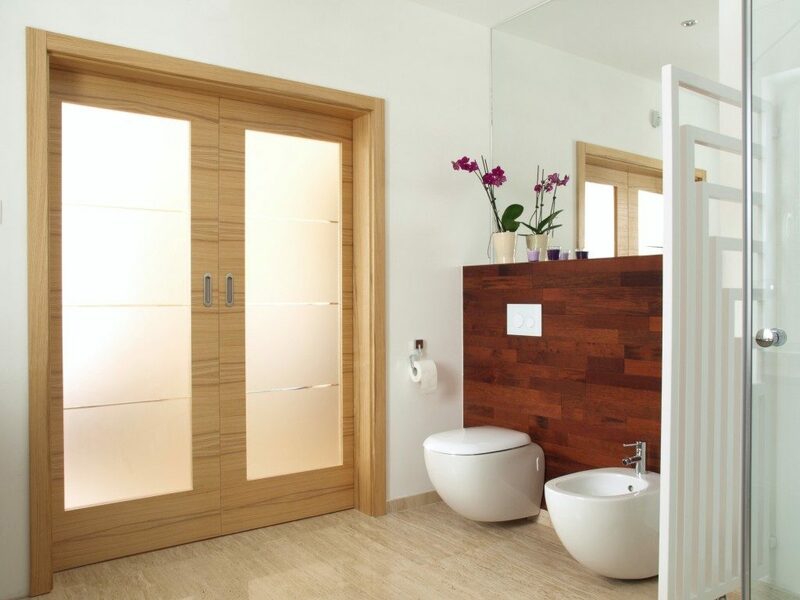 A sliding door within a single cavity frame is a standard for bathrooms and indoor entryways. A double-sided cavity frame goes with double doors and glides smoothly within a wall cavity. A double door is more popular as an entryway in between rooms. Sliding doors are relatively easy to install. Moreover, they slide smoothly and make very little noise when done right. It might interest you to know that many commercial establishments favor another type of cavity door. The glass door cavity frame is a great alternative to thick opaque doors that open on hinges. You’ve probably seen one in a hotel or retail store. These doors are tough enough to be placed in high traffic areas. There is another solution for doorways in locations with limited space—whether in a home or business setting. A half-hinged installation can open from a hinged side and can slide as well. 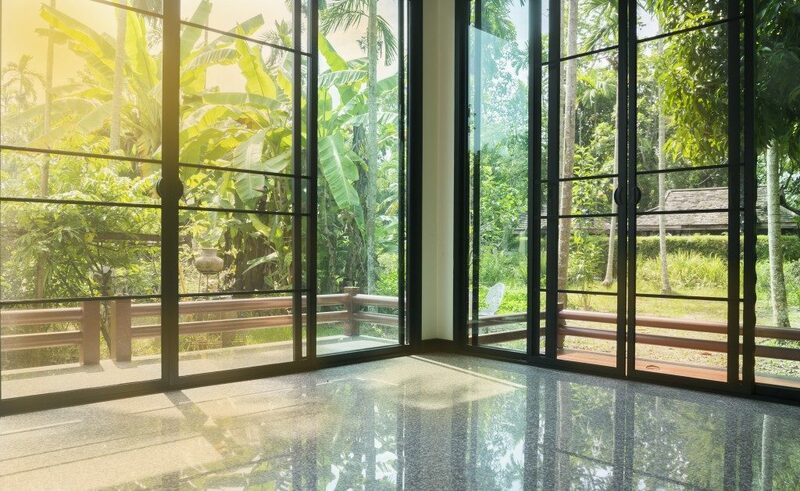 If you want to keep exploring cavity door options, then consider aluminum sliding doors. These can be customized to fit the aesthetic requirements of your home’s main entrance. Since they can be fitted with mortise locks, you may use this type of door as the main entryway. Business establishments are favoring the design given the advantages it offers. Aside from being a space-saving alternative, the material and design offer longevity and security. The weather-resistant coating allows for use in various climatic conditions. There is one more feature that requires your attention. A sliding door may be top hung or bottom rolling. In terms of design and engineering, you may ask your architect or contractor which type is the most suitable. There are many important questions to ask. For instance, if you want an exterior sliding door, is it better to install one that is hung on top? If the requirement is an interior entryway, would a bottom rolling installation be more advisable? Sliding doors are meant to be used in both residential and commercial applications. When choosing the right type and style of door for your property, the form and function should be given equal importance.